You can opt your car rental in Bangalore from different modern models. The self drive cars in Bangalore can accommodate your requirements. There are Sedans, SUV, hatchback, compact cards and the best fleet of cars which are nicely maintained. In case you are searching for a day to day connectivity in Bangalore’s traffic. You can pay monthly long term car rental. There are sedans with the best amenities, comfort and space and that is the best for the weekend trips from Bangalore to Ooty. There are some awesome driving destinations from Bangalore for the ones who enjoy driving. You may travel on a self drive cars and enjoy yourself. These places have been chosen due to the lovely scenery and make the passengers and driver enthralled regarding the journey. 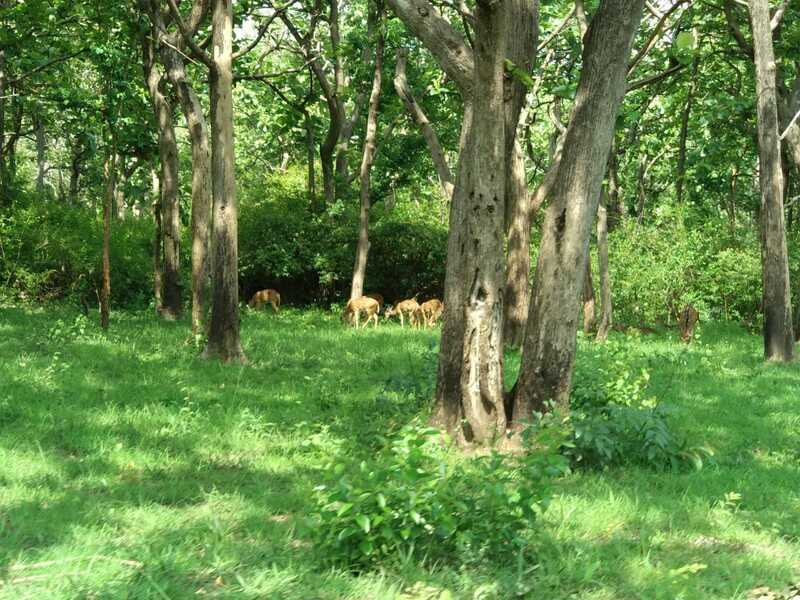 There are some of the most fascinating places to visit in Bangalore in a self drive cars. 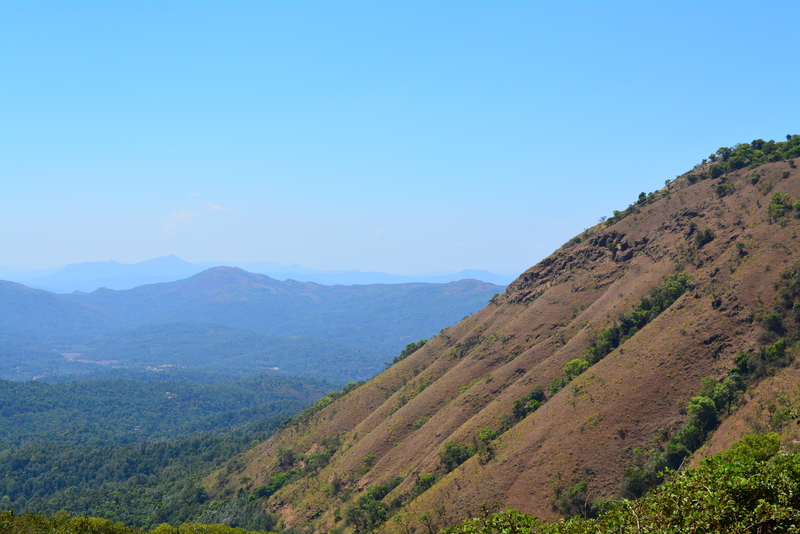 Mullayanagiri is the highest altitude peak in Karnataka and to reach there means driving through a scenic path. If you get along the wrong side, it can send your car down the steep cliffs. If you are close to Chikmagalur, you may drive up and down the Mullayanagiri for experience sake and you can also find the beautiful Manikyadhara falls. It is near Agumbe, Shivamogga district. This small hill is not touched by the tourists and is a nice experience to drive up and invest some time at the Jain temple. 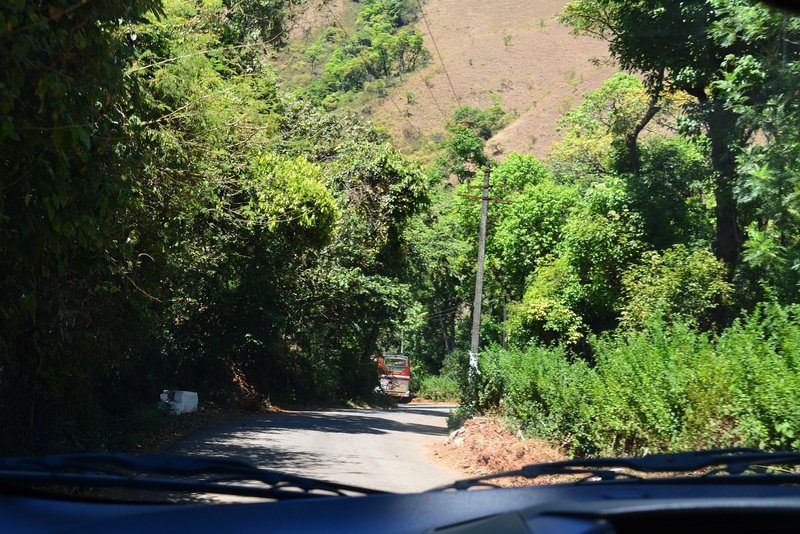 The drive has steep inclines and sharp hairpin bends. It is a great test of your driving skill. You will be able to get there before sunrise and experience thick fogs. You may drive down the Agumbe ghat for complete fun and excitement which will really feel amazing over here. Bandipur is a marvellous and spectacular place to drive. Here you can find big roads which are worth watching. There are many speed breakers here for preventing any harm to wildlife. You can drive through Bandipur and get inside Wayanad which has wonderful mountains and amazing tea gardens. You get many options when hiring a car rental and you can choose the category and model of the vehicle and this depends on how many people travel with you and in accordance with your budget. So you can always rent a compact car if you are traveling with your family. To choose a self drive car rental is the finest option and you may drive an automobile of your liking. You can hire the model that you like and drive peacefully without any stress.